Cultivation of drugs is synonymous to manufacturing them. Drug cultivation laws are generally categorized under or along with drug manufacturing laws, and involve developing, producing, or processing plants with naturally developing substances utilized in the production of illegal drugs. Some types of plants that are classified as controlled substances involve marijuana, opium, cocaine, and some other kinds of intoxicants or hallucinogenic plants. Cultivation of drugs, it must be kept in mind, is not the same as drug possession, though it usually involves some of the same elements as a possession, considering the person must possess the substances for them to cultivate or grow them; nevertheless, the cultivation of drugs generally brings far more serious charge compared to plain possession. This is because cultivation of drugs is usually linked to an intent to distribute the drugs or substances, ignoring the paradox that possession of a drug does not consistently mean that the particular person is intending to distribute the materials. Where plain possession of drugs in an initial offense of low drug weight can sometimes lead to misdemeanor charges, punishable by a fine and a jail sentence of less than one year, possession or cultivation with the intent to distribute is charged as a felony. 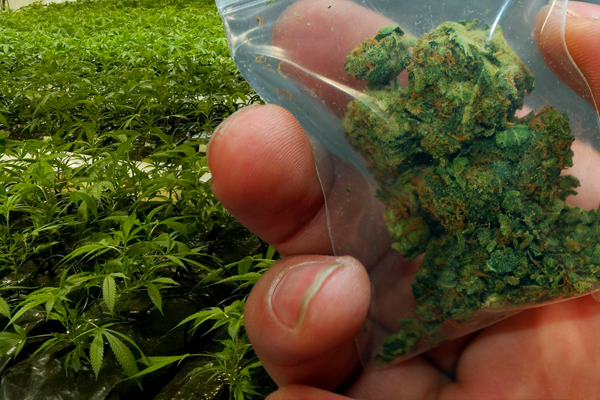 The terms of the sentence are set by the quantity and type of drug cultivated, but if you are caught cultivating or growing marijuana in Arizona, you can expect to pay a fine of $150,000 and spend a maximum of 8.75 years in prison. 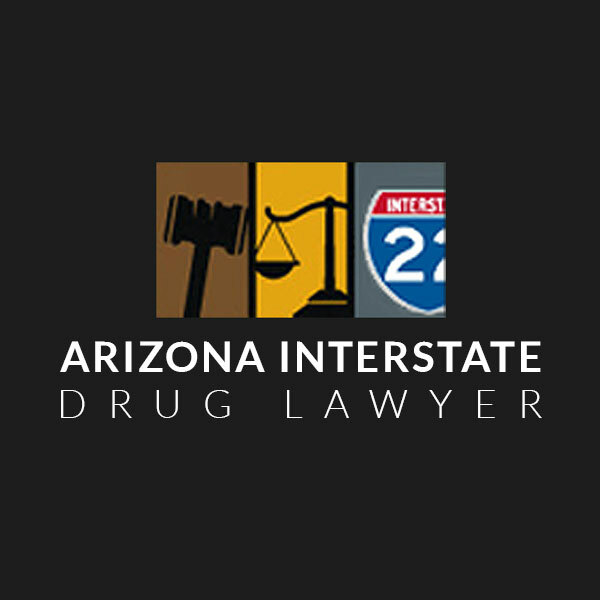 Involving a minor in the criminal act related to a drug offense, having a prior conviction of a related offense, or committing a drug offense in a school zone can enhance sentencing terms. Cultivation charges can be defended. The prosecution should verify that: 1) the suspect had the materials on his/her person during the time of arrest, and 2) stated individual intended to cultivate illegal drugs without appropriate authorization. Hence, if the police search a person’s home and find the needed tools and utensils– opium seeds, electronic growing lights, plants in large quantities– it may be strong enough evidence to charge with the cultivation drugs with the intention to distribute. This is a great point to test the actions on grounds of rights violations, in which wrong verdicts could have been drawn from circumstantial evidence implicating individuals who are inculpable through indirect participation. Upon accepting a client, Arizona lawyers and attorneys will prepare the case and look at every facet to keep you away from lockup. 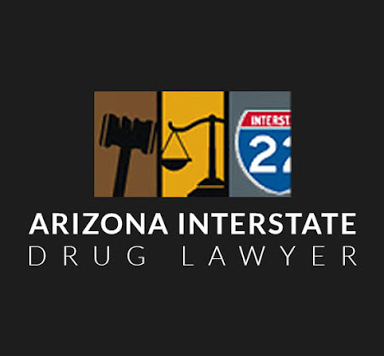 They are zealous in defending your rights and are well qualified to address drug crime cases for their clients.